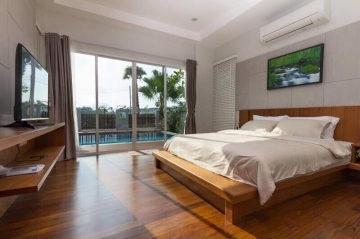 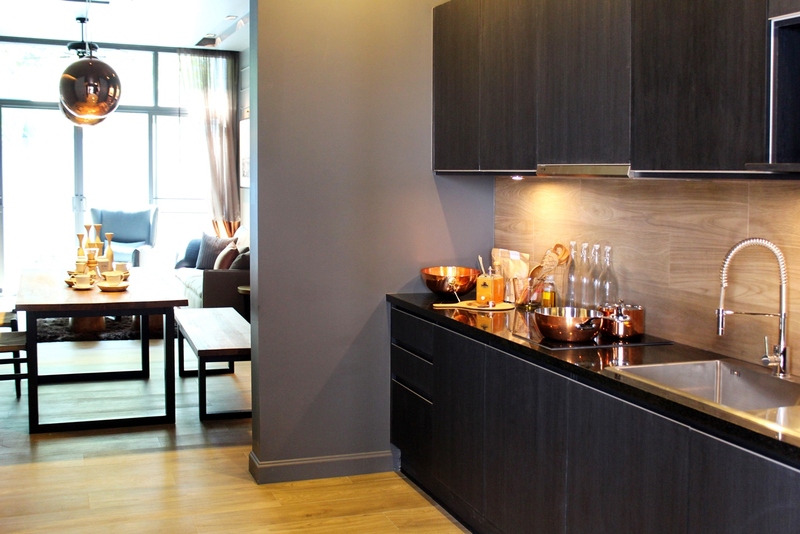 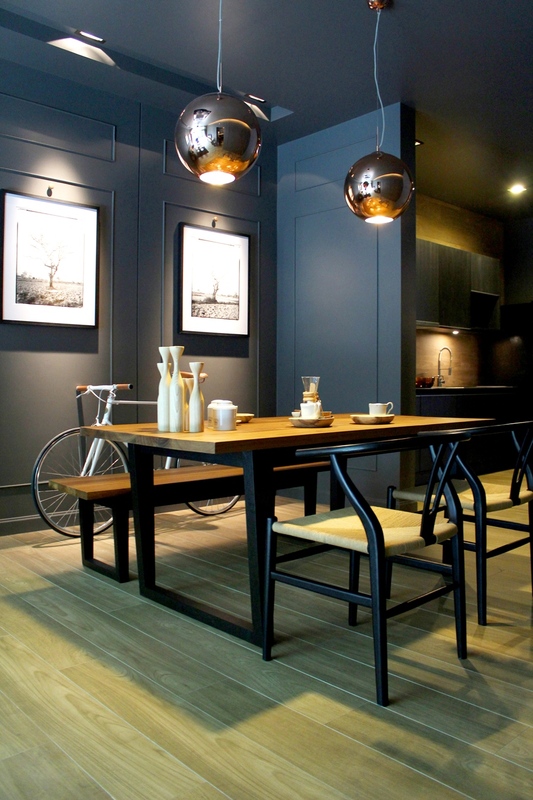 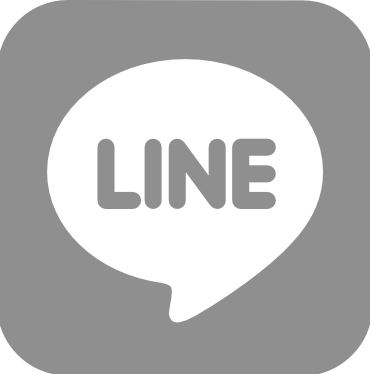 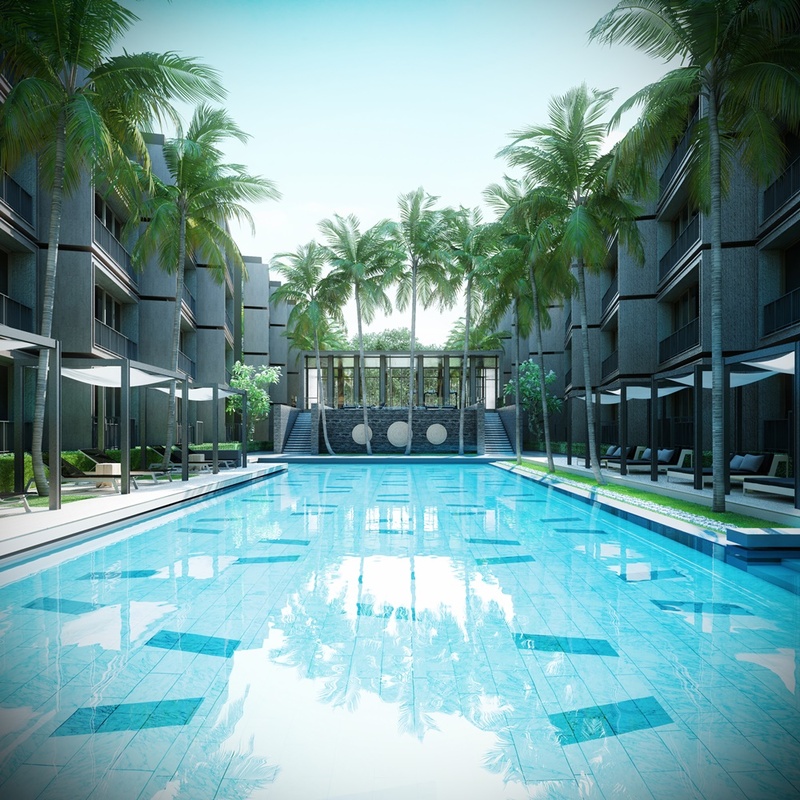 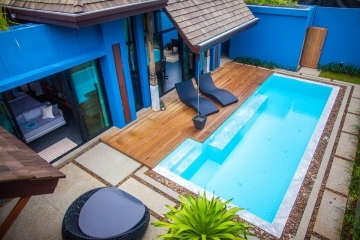 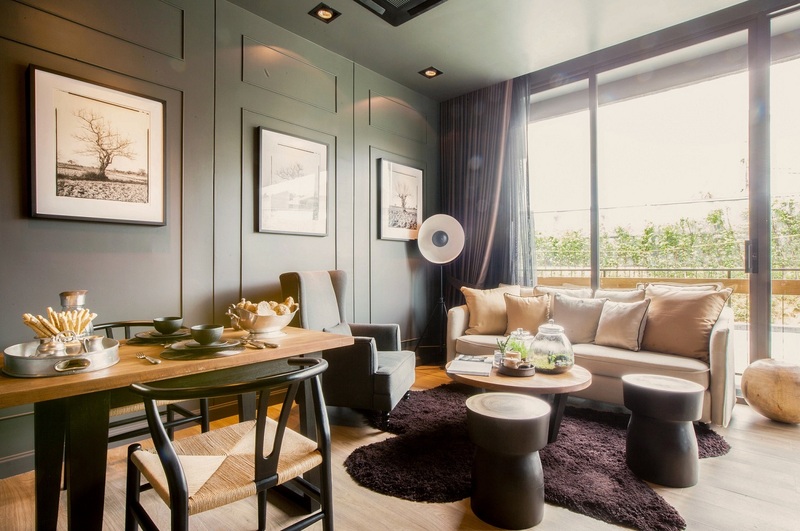 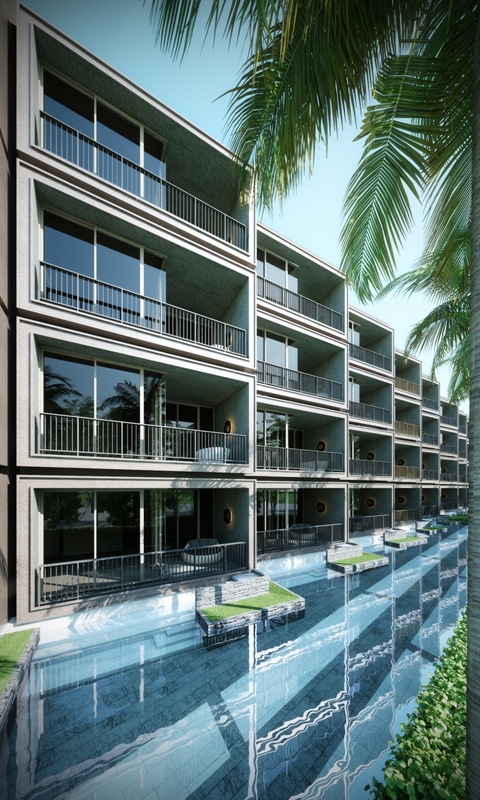 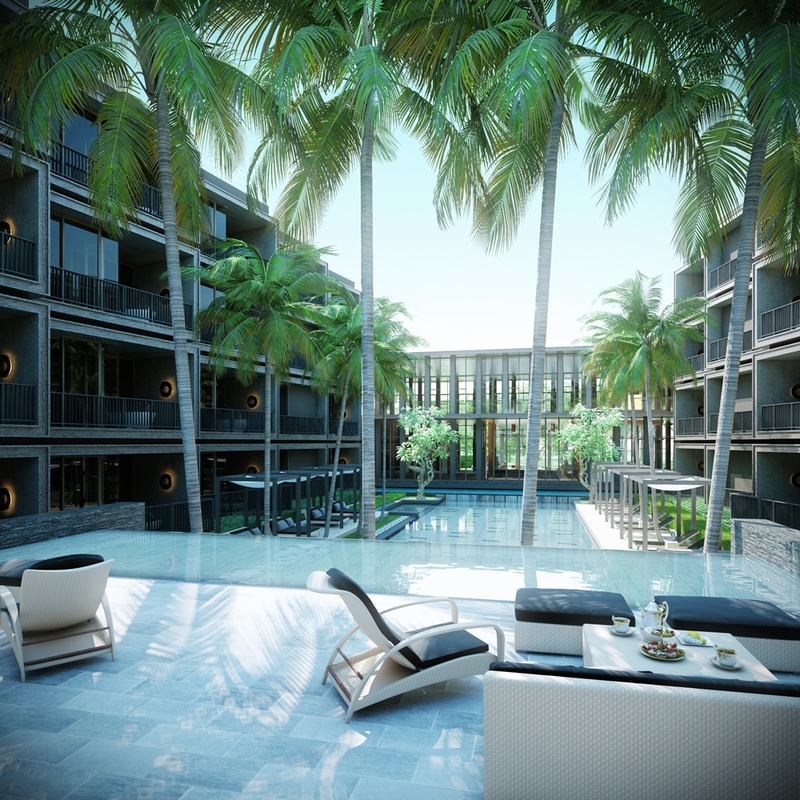 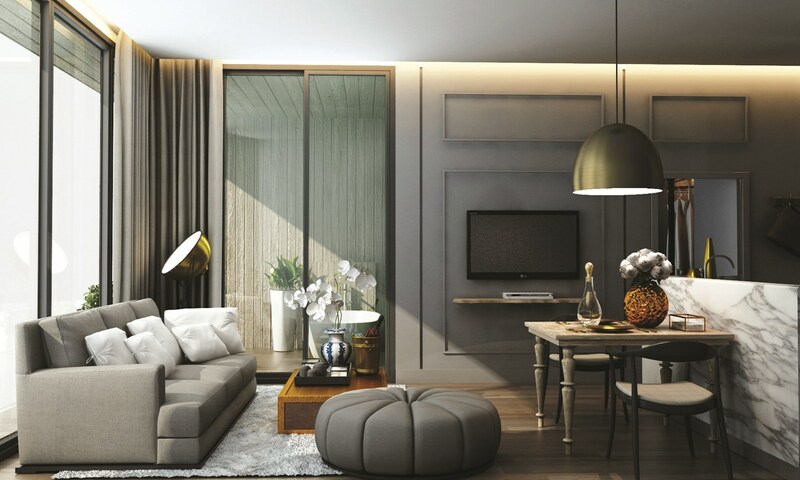 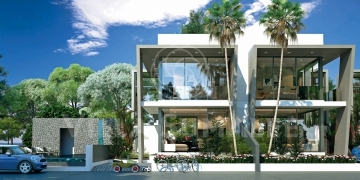 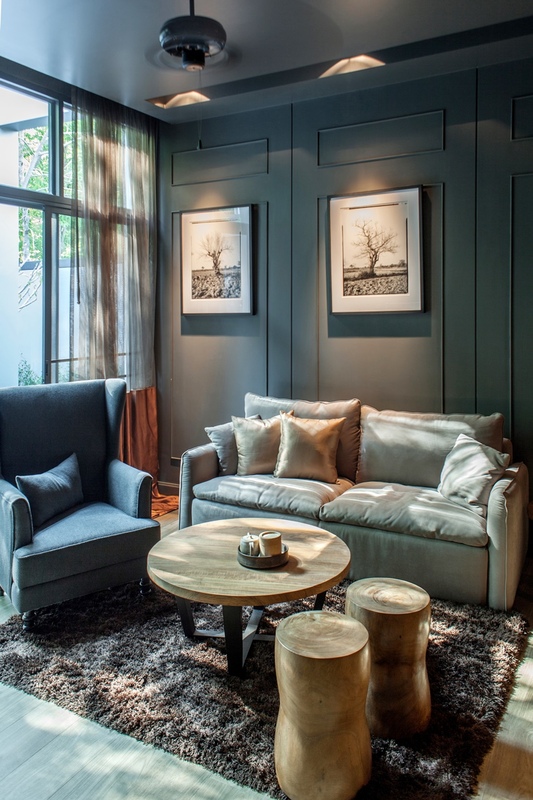 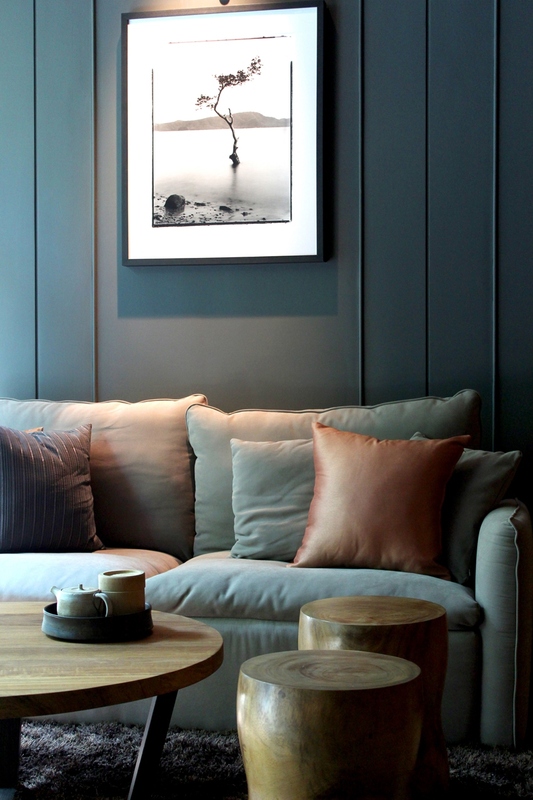 The New Condo near Nai Harn Beach in southern Phuket is much more than a pleasant place to live. 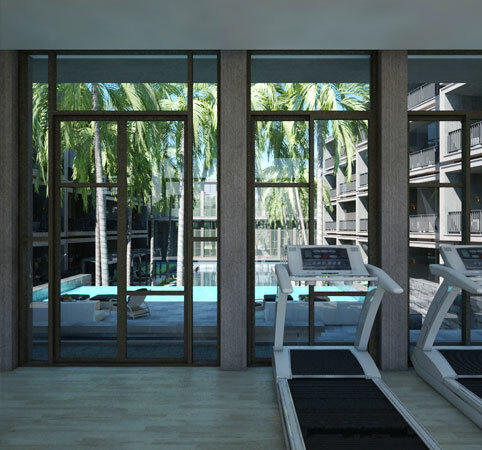 Residents enjoy an entirely new kind of lifestyle in a community of large, villa-style living spaces with authentic tropical appeal. 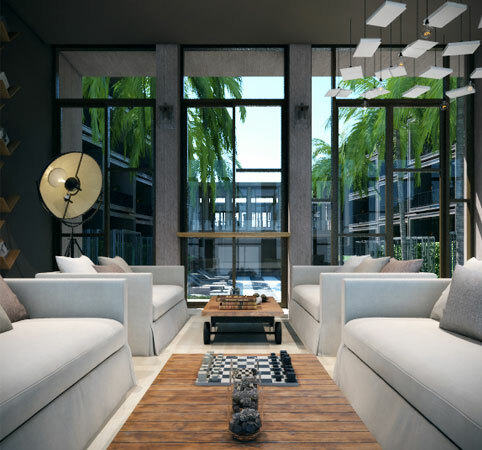 The coconut inspired theme throughout these freehold villa-style homes in five distinct styles is cosy, cooling and subdued. 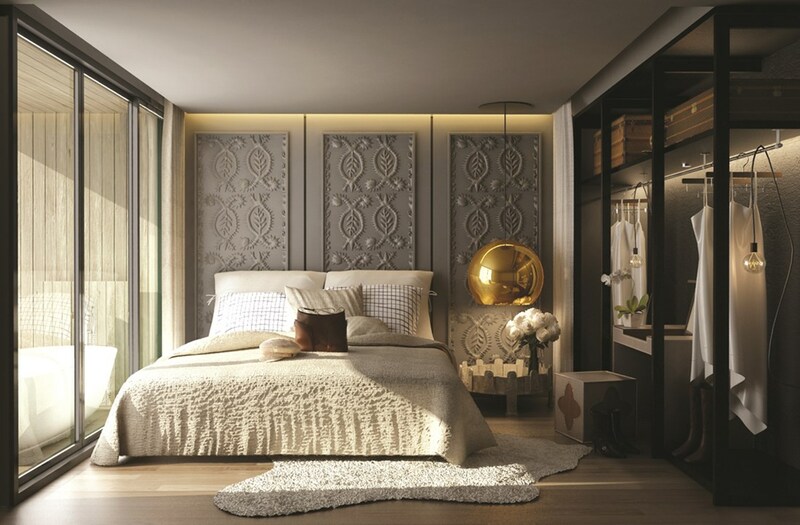 Saturdays styles: Live, Learn, Love, Lux and Let - are each designed to fit a different kind of hobby-oriented lifestyle and feature special spaces, inside and out, to spend time doing the things you love.